You have come to the right place to book your karaoke function whether it be a regular gig at your club or pub or a one off for a party, wedding, anniversary etc. Your Host will be the award winning, professional on-air commercial radio presenter and talk back host (Dean) and our SOUND is second to none! We use all the latest Yamaha sound equipment and have a HUGE song library with the facility to source any new material AT THE GIG via the internet using the latest on-line karaoke technology. 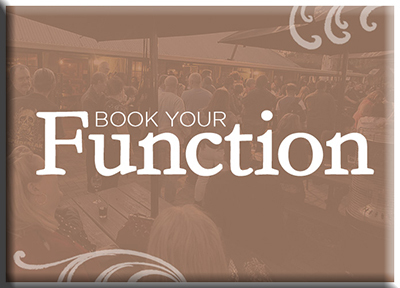 We have regular gigs available right now so please go to the BOOKINGS page to secure your slot right now. 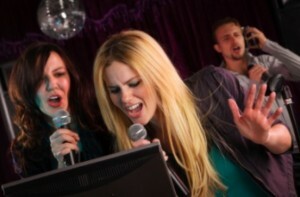 Karaoke has made a huge resurgence in recent years and is a great way of getting more patrons into your establishment.